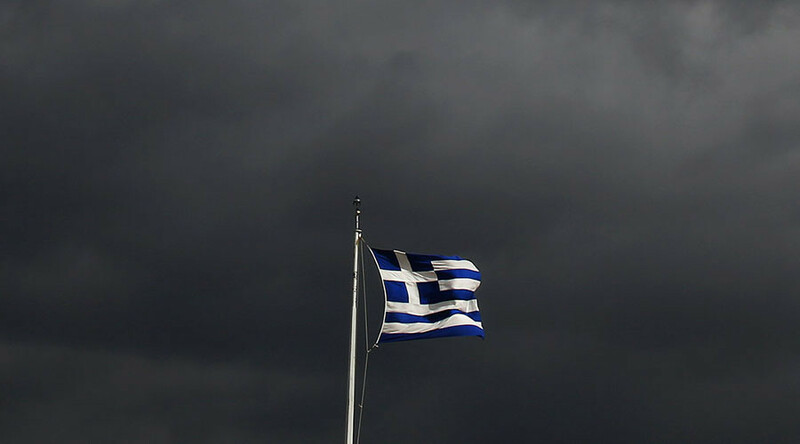 After two straight quarters of growth Greece’s economy contracted from October to December, marking the worst quarterly performance since the height of the country’s debt crisis in the summer of 2015. The latest data from the country’s statistical service Elstat revealed the economy had shrunk 1.2 percent in the final quarter of last year which is three times more than the estimated 0.4 percent. The contraction was driven by a 2.1 percent decline in government spending. The main drivers behind the decline in economic output were weaker public consumption and a negative contribution from net exports. Consumption fell 1.1 percent compared to the third quarter, with imports rising by 4.5 percent and exports declining 1.4 percent. The gloomy data is a setback to Athens’ efforts to show that taxation and pension cuts, part of the €86 billion bailout deal, will bear fruit and lead to recovery this year. Prime Minister Alexis Tsipras told a cabinet meeting the economy was turning a page, poised to show 'exceptionally high' rates of growth this year. Athens is locked in crucial bailout talks with the IMF and the European Union for its crisis-battered economy. It is still awaiting the latest injection of bailout cash as the second bailout review has dragged on for months, mainly due to differences between the EU and the IMF over the country’s fiscal targets. The lenders want the country to achieve and maintain a primary budget surplus of 3.5 percent of GDP beyond 2018. The EU and the IMF expect the economy to rebound by 2.7 percent this year, while the Bank of Greece projects it will expand by 2.5 percent. The country's central bank governor Yannis Stournaras said international lenders should lower the country's fiscal targets from 2021 onwards to help boost its growth potential. "The easing of the primary surplus targets, together with the implementation of the agreed structural reforms, would put the necessary conditions in place for a gradual lowering of tax rates, with positive multiplier effects on economic growth," said Stournaras. Greece’s bailout program was agreed two years ago and is the third since 2010. It has received about €32 billion so far but needs billions in new bailout loans by July at the latest, when it has large debt repayments. The country’s debt - about 180 percent of GDP - is still the highest in the eurozone at over €300 billion.